Want to become a SexyMandarin Affiliate? Fan of the website? Feel like making some extra cash? Why not join the team and become an official SexyMandarin marketing affiliate! 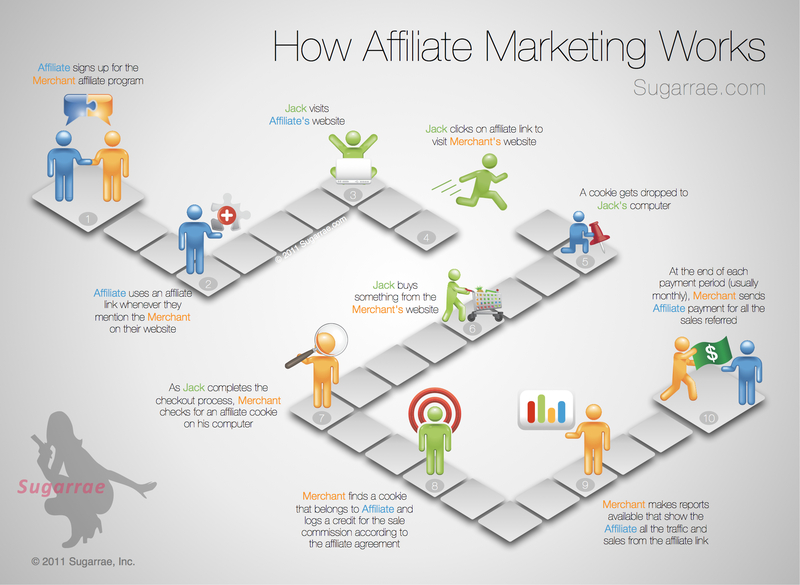 What is ‘Affiliate Marketing’ you ask? Put simply, Affiliate Marketing is where we (the merchant) pay you (the affiliate) for any traffic that comes from your website to ours, which ultimately results with a customer making a purchase. A special link (aka ‘affiliate link’) is embedded on your website that when clicked on redirects visiting customers to the SexyMandarin homepage. These affiliate links are able to track exactly where all of our website visitors are coming from; this guarantees that SexyMandarin knows who sent the customer, and that you, the affiliate, receive both credit and commission anytime this results in a sale. Affiliate links do not affect the customer negatively at all. The customer does not get charged any extra when making a purchase, nor do we spam them afterwards. Affiliate links are purely a path for the customer if they become interested in what we have to offer, as a result of advertising our link on your homepage. In essence, the more clicks from your site to our site, the more chances of making extra money you have. What have you got to lose?